Grigory Pirumv, the former deputy culture minister of Russia, has been charged with organising a criminal group (article 210 of the Criminal Code of Russia). Earlier, he was arrested in an embezzlement case on suspicion of embezzling 450 million rubles during the construction of the Hermitage Museum’s new buildings, Artguide reports. His term in custody was extended until April 17, 2019. Investigators think the criminal group also involved Boris Mazo, the former property management department director at the Ministry of Culture, who is on an international wanted list now, and head of Rospan Group Nikita Kolesnikov. The Hermitage Museum is named as the injured party in the case. The institution’s representatives filed a lawsuit, seeking compensation for damages of 856 million rubles. 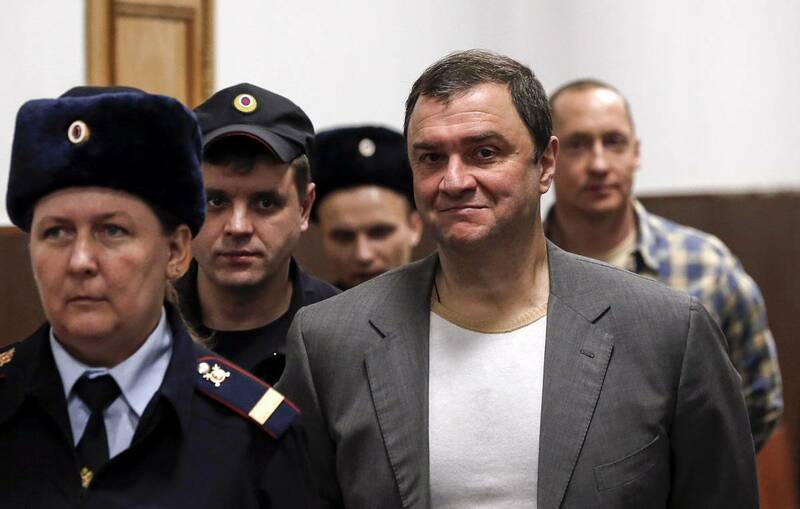 It is Grigory Pirumov’s second criminal case. He was earlier found guilty of fraud during the restoration of cultural heritage sites, sentenced to 18 months in a minimum-security correctional facility and released immediately as he had already served his time in custody before trial.